Here is an article that was written about us in the biggest equestrian magazine in this country, November 2015 issue. It is translated to English by the magazine, hope you will enjoy it, click HERE TO READ THE PDF. You can watch the "SICAB BEHIND THE SCENES WITH YOUR OWN HORSE" 40 minute movie HERE. 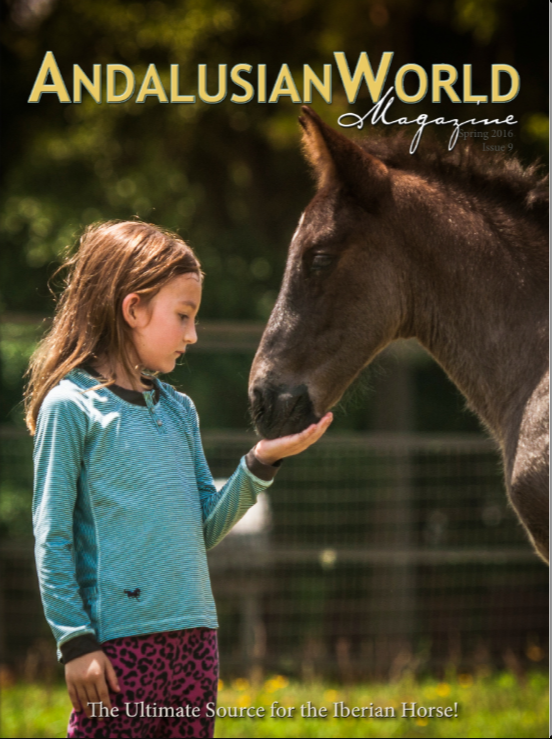 And here is a 6 page article written about us and Dobres in the Andalusian World Magazine in USA, you can read it HERE. 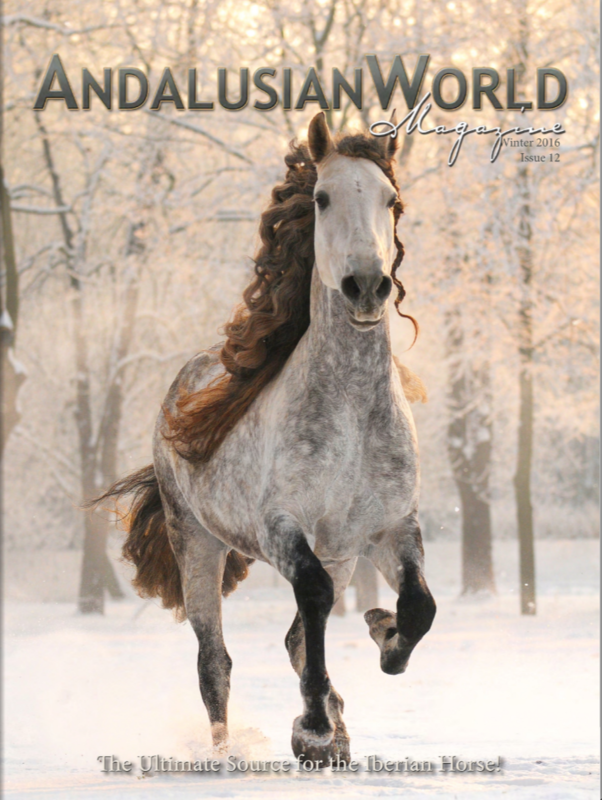 You can also read a Winter 2016 article about our dressage PRE stallion Ducado YR representing the Czech Republic at the 2016 European Dressage Championship of the Iberian horse in Italy - this article is in English in the Andalusian World Magazine, which you can find here on pages 28-33.